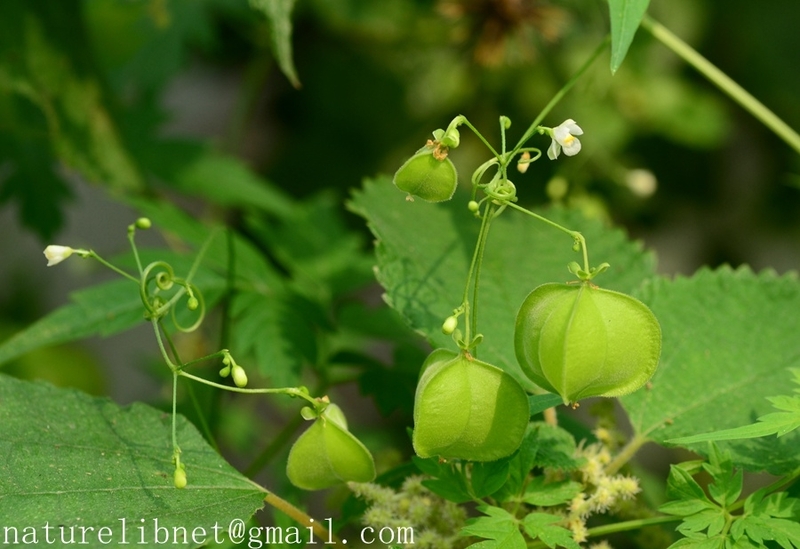 Synonyms: Cardiospermum halicacabum var. microcarpum (Kunth) Blume; C. microcarpum Kunth. Distribution: Forest margins, shrublands, grasslands, cultivated areas, wastelands. Common in E, S, and SW China, rare in N China [common weed widely distributed in tropical and subtropical regions].